We agree that the confidential information provided or conveyed to concerning the listed business is made available by Xchange Business Brokers for the purpose of considering, advising on, and/or evaluating the business for sale only. We undertake that they will not use the confidential information provided for any other purpose than stated in clause 1 above without the consent of Xchange Business Brokers. We undertake not to disclose the Confidential information provided to any other party, nor publish, use, reproduce, or copy the confidential information, without the prior consent of Xchange Business Brokers. We agree that Xchange Business Brokers has introduced us to the above nominated business and agree not to affect in anyway the payment of commission to the business broker. We agree not to speak to the staff or owners of the businesses without prior approval of Xchange Business Brokers. I have read and AGREE to the terms and conditions on this page You MUST agree to the Terms and Conditions. Xchange Business Brokers is a boutique agency specialising in the sale of businesses in the greater Sydney area. 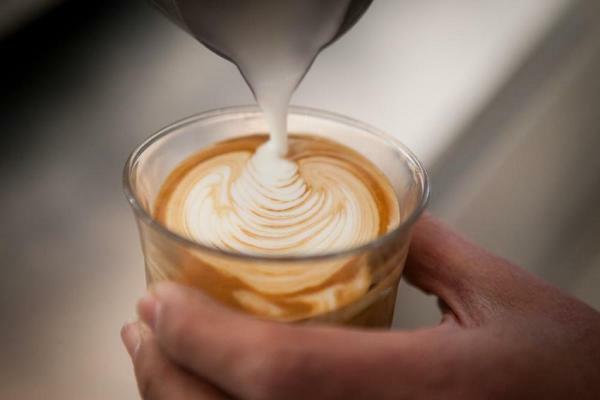 We are experts in selling a wide variety of independent businesses such as Cafes, Restaurants, Espresso Bars and Newsagency’s. Enter your email address and we will periodically send you information on new listings. Buyers enquiring about a Business need to fill in a Confidentiality Agreement. You can use the link below or fill in the form located at the bottom of each Business listing.